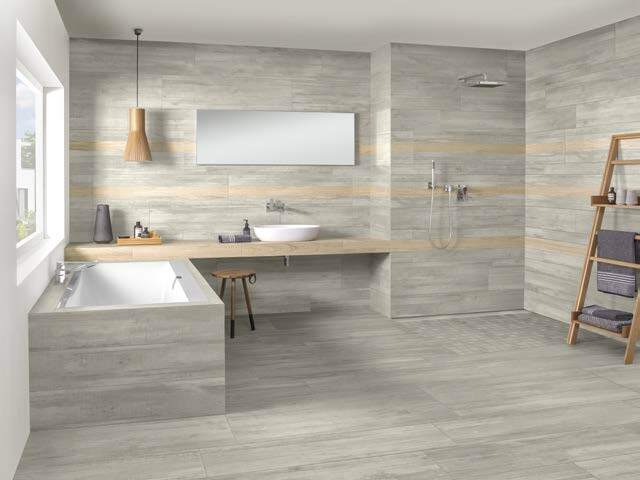 Our beautiful new ranges of tiles from Villeroy & Boch offer you a variety of luxurious designs to create the perfect finish for your high-end development. 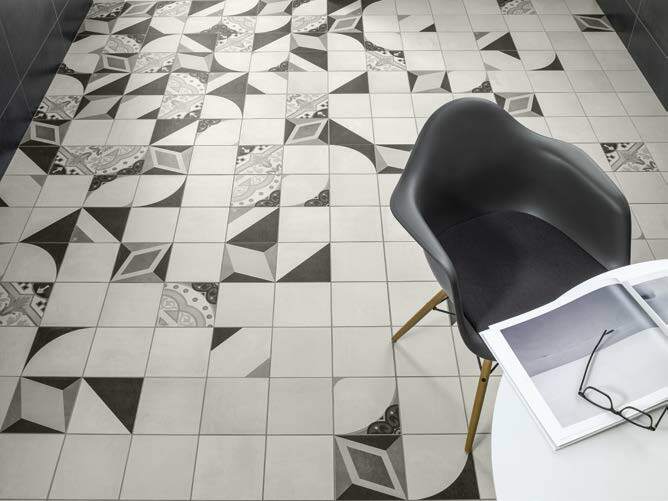 Whether you’re looking for harmonious colour, contrast, or inspiration from artistic history, we can offer you the perfect tiles to meet your needs. 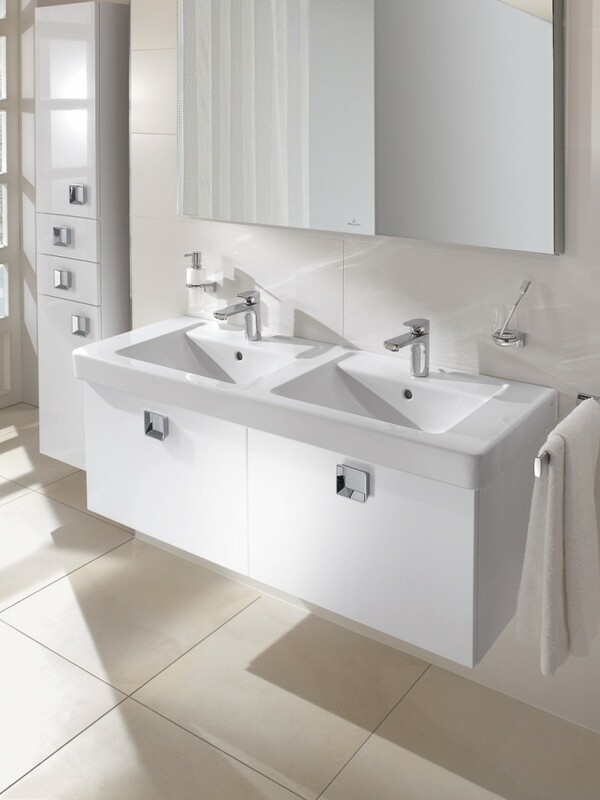 Villeroy & Boch’s modern and minimalist Monochrome Magic range makes a powerful and attractive statement. Utilising the stark contrast of black against white to create an impact, the range offers luxurious style to bring balance to whichever room is chosen. Available in matte and shine finishes, Monochrome Magic tiles are especially effective when used for shower areas, and can create a sense of space in any room within your development project. 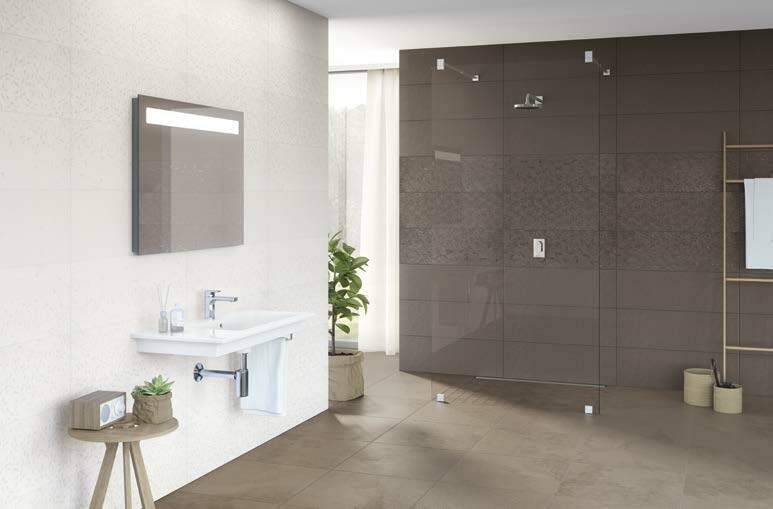 Warm rust tones bring style and luxury to the Metallic Illusion tiles, reinventing a once-maligned aspect of design and transforming it into inspirational beauty, exhibiting a range of colours from dark brown to pastel green to reflect the intricacies of the aging process. 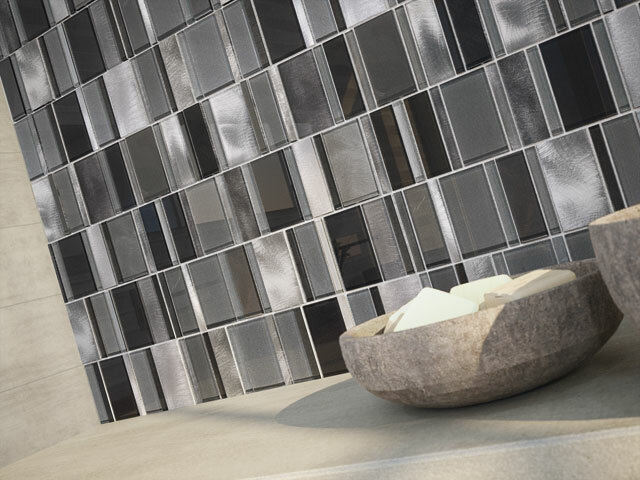 The surfaces of Metallic Illusion tiles have a cement-like structure, with pleasant warming rust tone shimmering through them. 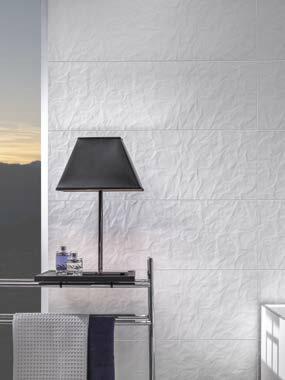 Each tile is unique, and such a varied design makes a wonderfully stylish addition to living rooms, bedrooms, and bathrooms alike, high-end hotel and shopfittings, and is equally at home in loft and country-house developments. For a particularly distinctive tile effect, the Mon Coeur collection celebrates the great success of art nouveau, transforming interior design into an affair of the heart to create luxury development perfectly personalised for you. 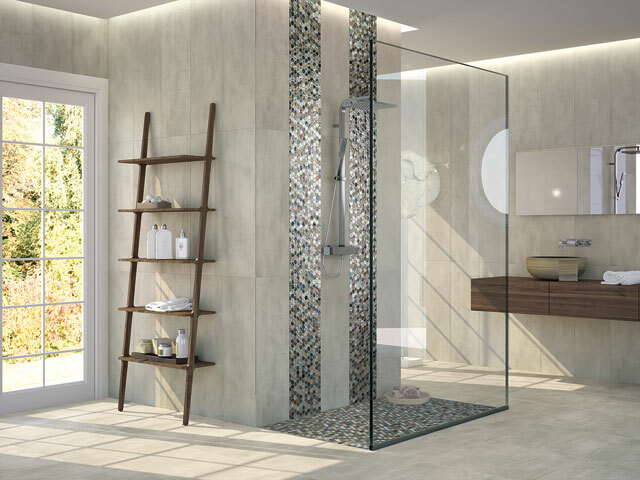 Artistically decorated tiles harken back to the early twentieth Century achievements of Villeroy & Boch, with unique colours and attractive artisan designs. 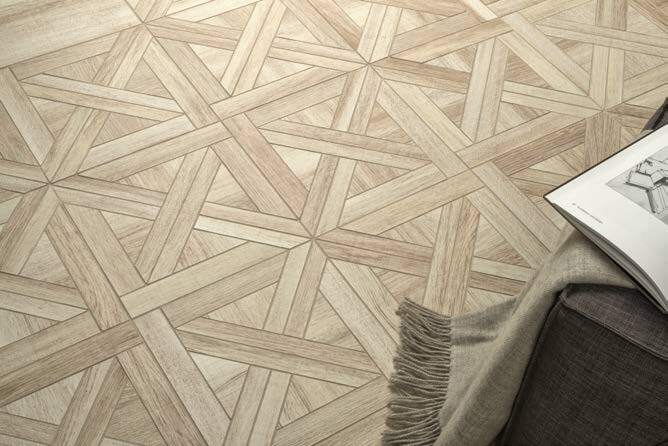 Handcrafted colour gradations and stunning artistic reliefs make this range of tiles particularly special, combination artisanal tradition and old design techniques in a luxuriously modern context. 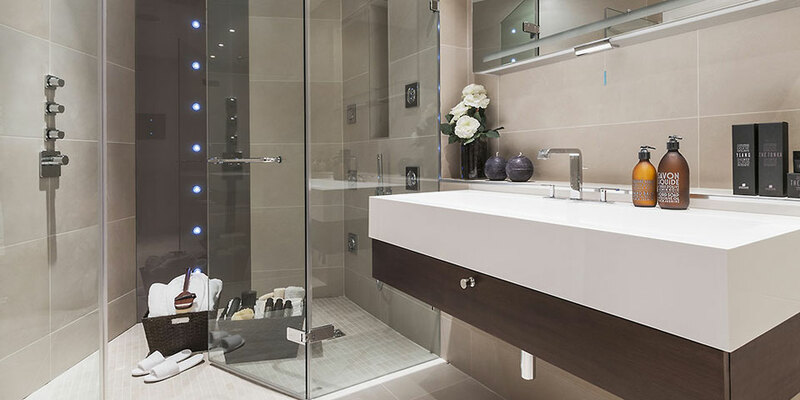 The right luxury tile for your luxury development project can be found in our state-of-the-art Maidenhead showroom. 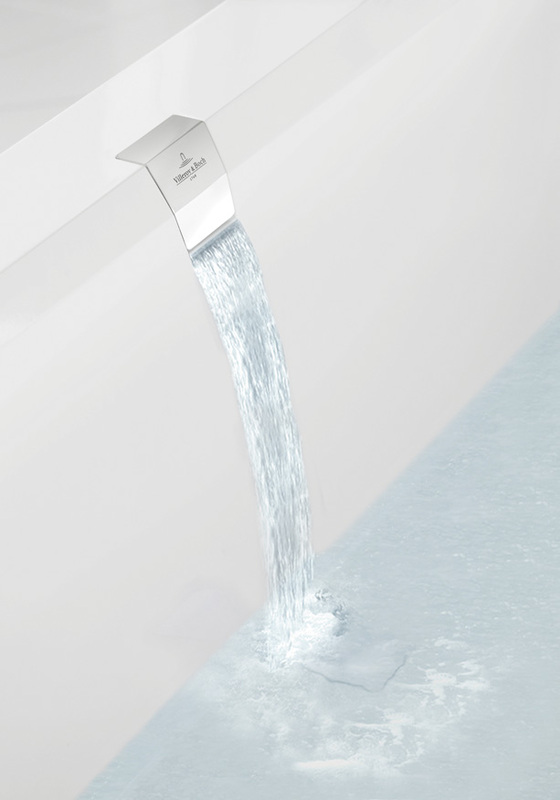 Find out more about our stunning new range and what our design team can do for you today. Concept Virtual Design specializes in designing and supplying luxury bathrooms, for “high value new build developments / private individual refurbishments” in Beaconsfield and the surrounding areas, our clients will benefit from our professional design service and setting out service, to help you make the perfect lifestyle choices. 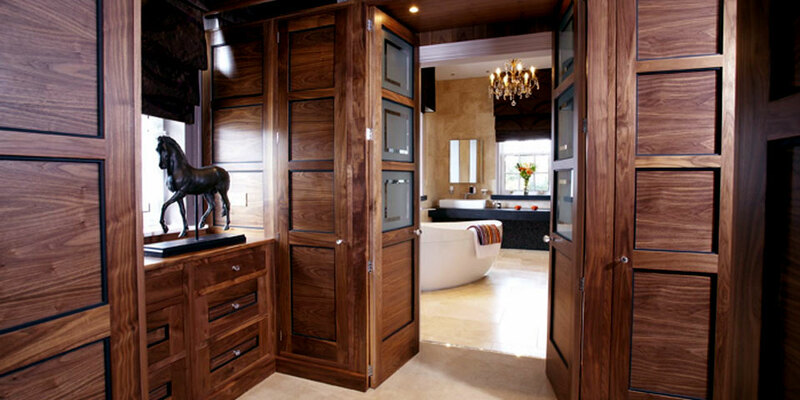 Our luxury interior design service can help you achieve a stunningly styled room, whether it’s a master en-suite bathroom, steam room or spa complex. We use our expertise and commercial knowledge, to enable you to visualise your interior space, in order that we can make the right style and design choices. 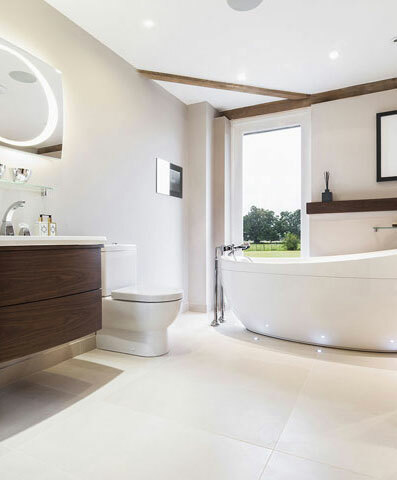 We can help you create a timeless masterpiece in your bathroom area, using the latest products and introducing more energy-efficient and sustainable products into your home. We can help turn your dream into a reality, incorporating features that are important to you and your family. 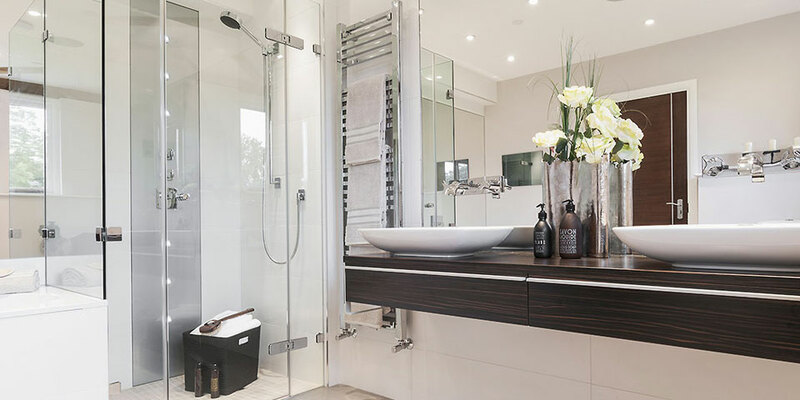 Please do not hesitate to contact Concept, where our professional team of in-house designers have years of experience in creating luxury bathroom designs that are ideally suited for luxury developments or refurbishments. To view some of our latest projects, please look at our Project and Gallery sections of our web site. 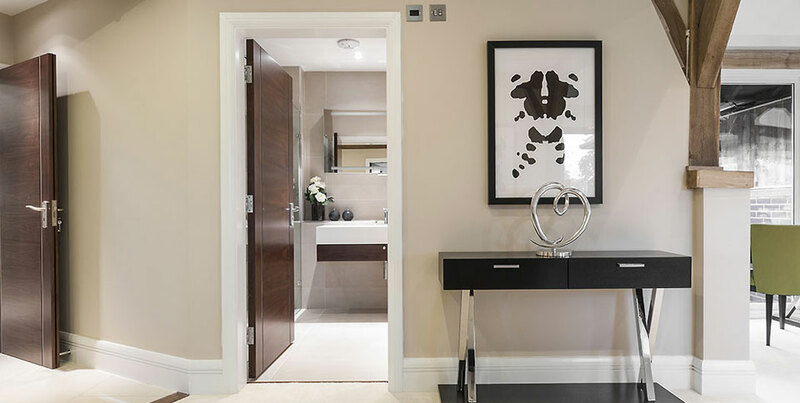 Luxury developments can create a sense of exclusivity with interior design – a coherence that moves from room to room. 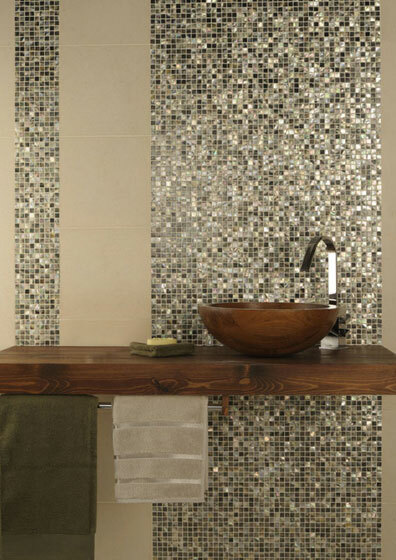 A simple, practical and elegant way to achieve this is by using designer tiling. 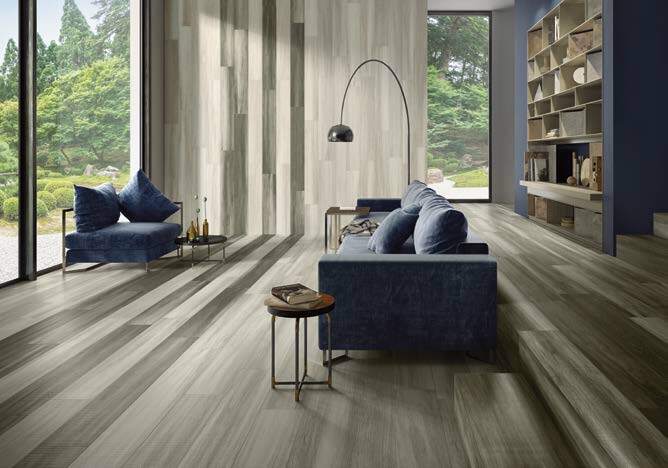 Designer tiles can be used to create a flow from one room to another, whether they are placed on the floor, walls, or used to provide interest or highlight feature areas. 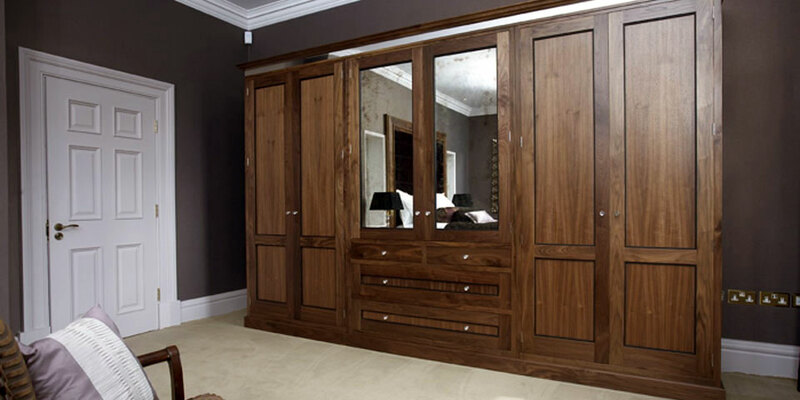 A popular choice for this method is to coordinate an en suite with an adjoining walk-in wardrobe or dressing room. 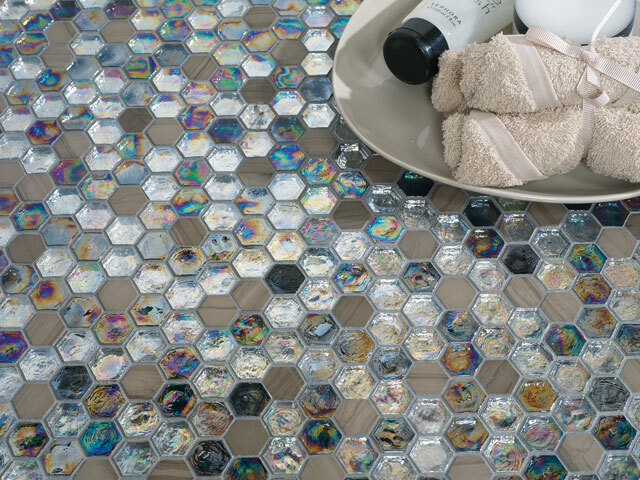 Since these rooms will be positioned next to or close by one another, incorporating designer tiling into the décor can bring a chic and seamless look to your interior design. 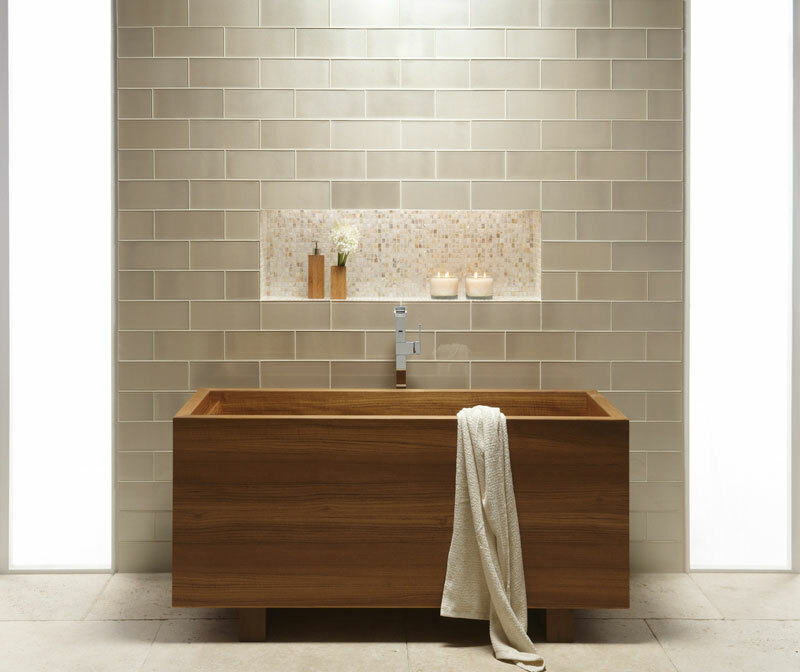 Similarly, bathrooms, wet rooms, shower areas and steam rooms can all be coordinated using matching or complementary designer tiles. These can be incorporated into dividing walls, flooring, built-in storage areas, and feature walls. 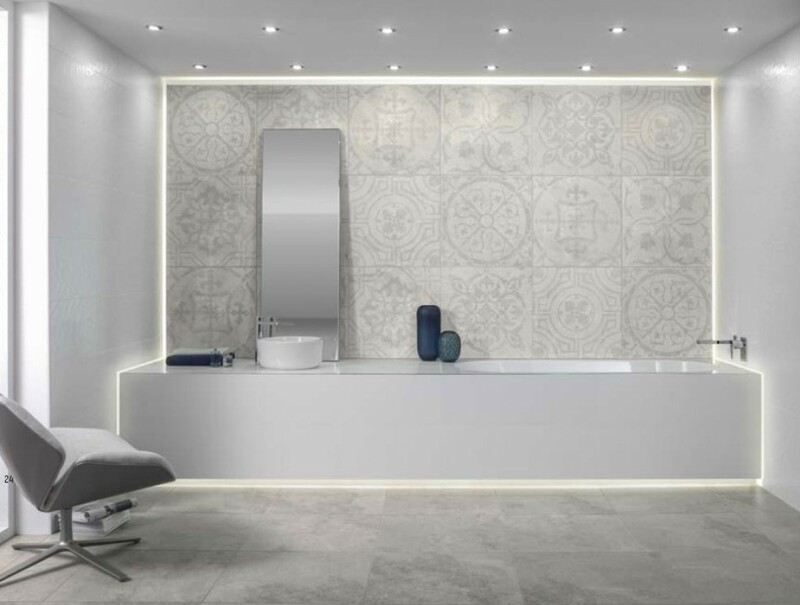 Luxury spa developments can also make great use of coordinating designer tiles to turn communal areas and treatment rooms into spaces that reflect the brand and atmosphere of the business. You can even use designer tiling to match rooms that aren’t adjacent to each other, bringing a sense of your bedroom style into your en suite, or coordinating your kitchen with your bathroom. Other methods of creating a ‘flow’ between different rooms include lighting, storage, fixtures and soft furnishings. 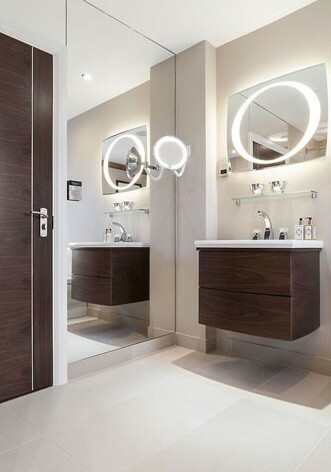 Our setting out and interior design service will help you to make decisions on all aspects of your luxury development, from the positioning of wall switches to the style of designer tile you choose for your bathroom floor. Get in touch to find out how our A3 colour design service can streamline your development schedule and coordinate every room for a stunning and coherent design aesthetic. Concept Virtual Design will always be the leading edge in designing the latest products for new luxury developments, providing the highest quality fixtures and fittings, furniture and interior design that will raise the profile of any new build. 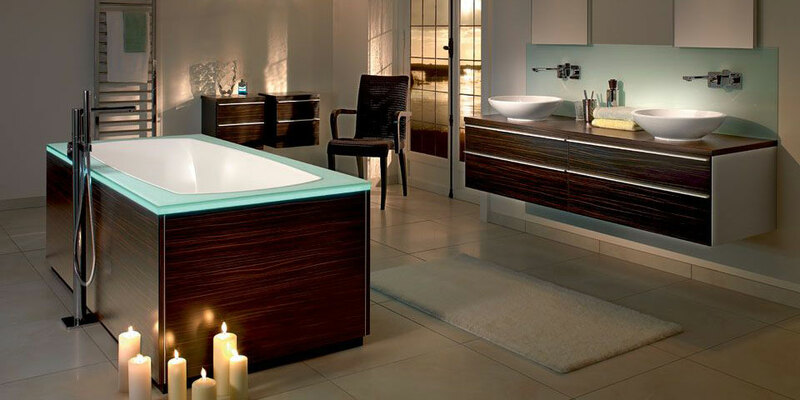 We use only the very best products for our exclusive interior design services, offering top range products for luxury bathroom design, bespoke bedrooms and beautiful studies, creating a seamless aesthetic that flows from room to room. 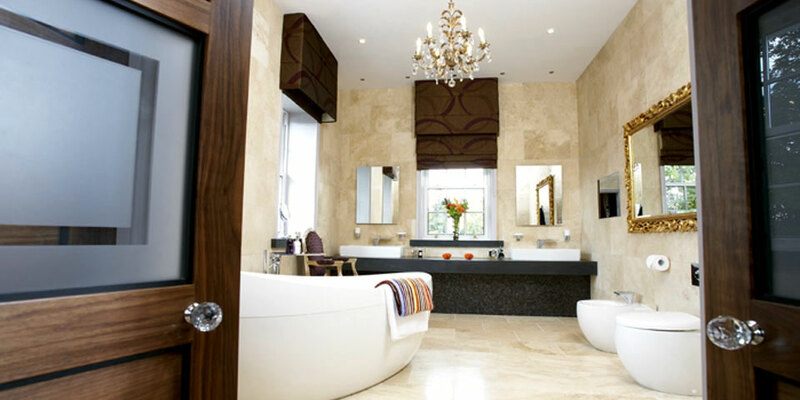 We provide an architectural design and setting out service to those looking to produce stunning luxury developments, supplying sanitary ware, tiles, brass ware, wardrobes and furniture to architects, developers and refurbishment contractors so that they can make their vision a reality. Our free A3 colour visual design and setting out service enables problem-free development from the very first stages, ensuring that all trades involved in your development are provided with the technical information and tools they need to keep on schedule and budget. Your customers will love our range of leading edge products – get in touch to find out how Concept Virtual Design can help streamline your development.